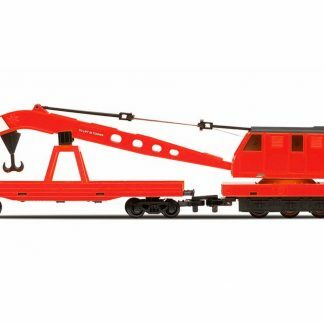 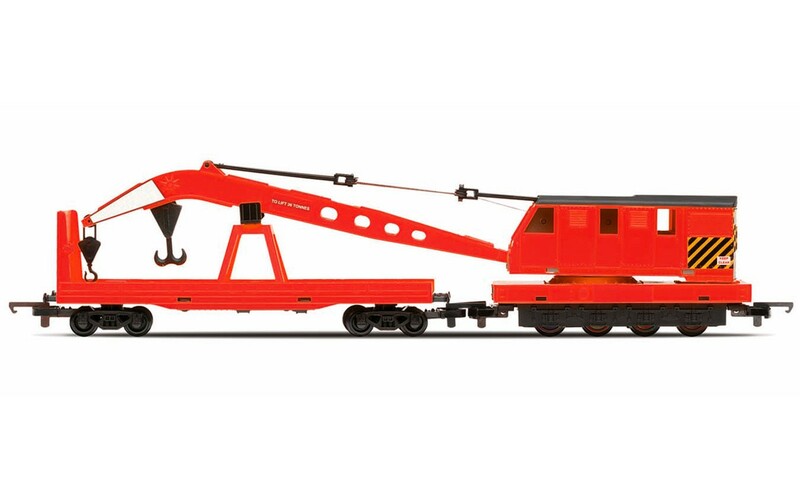 Red breakdown crane. 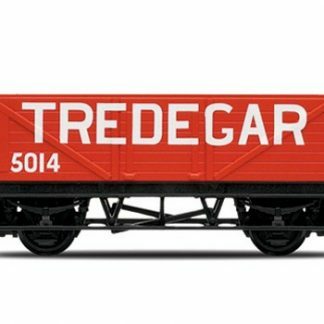 Marked with additional livery detailing. 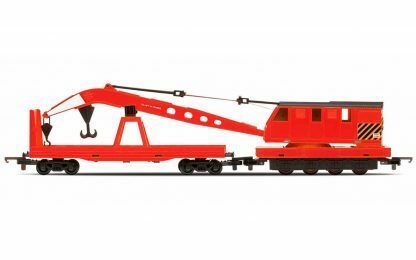 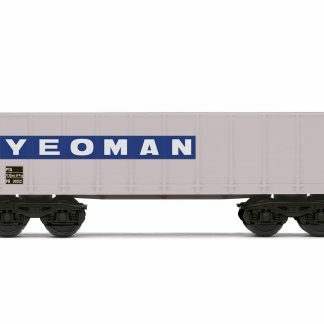 All RailRoad models are fitted with the standard Hornby hook and bar type couplings and will therefore easily couple to those locomotives and rolling stock in both the standard Hornby and Thomas & Friends™ ranges. 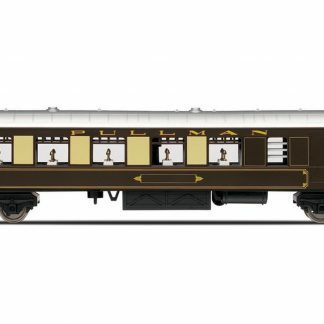 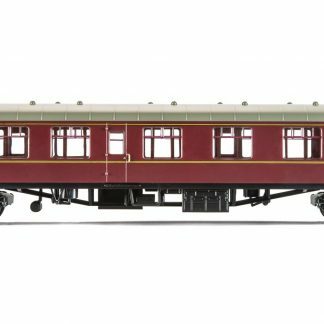 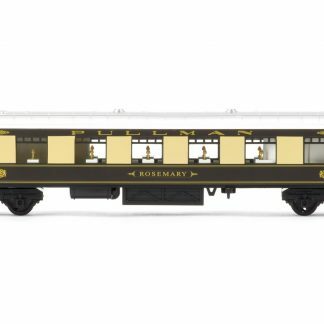 The Hornby RailRoad range is a simple and cost effective way of adding to a train set providing a suitable and most appropriate stepping stone into the varied and fascinating World of model railways.